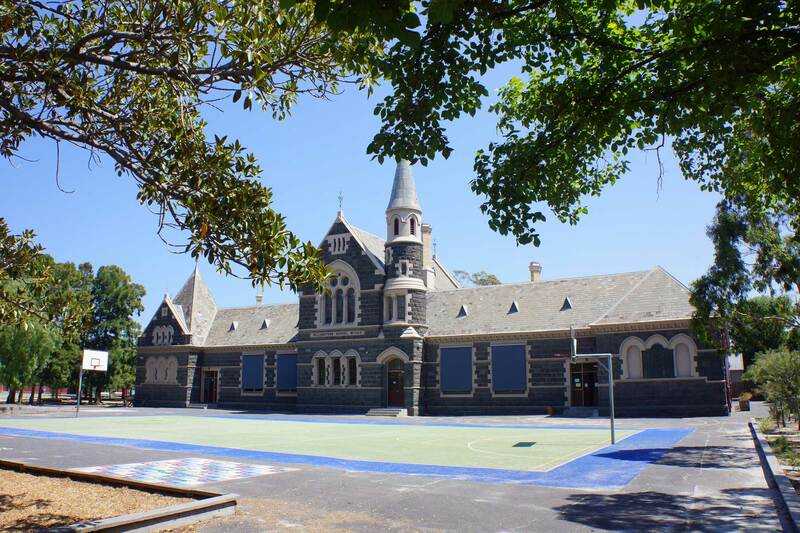 We are very fortunate at Williamstown PS to not only be located in such an historic and charming suburb, but to have two remarkable heritage-listed buildings housing the majority of our students. 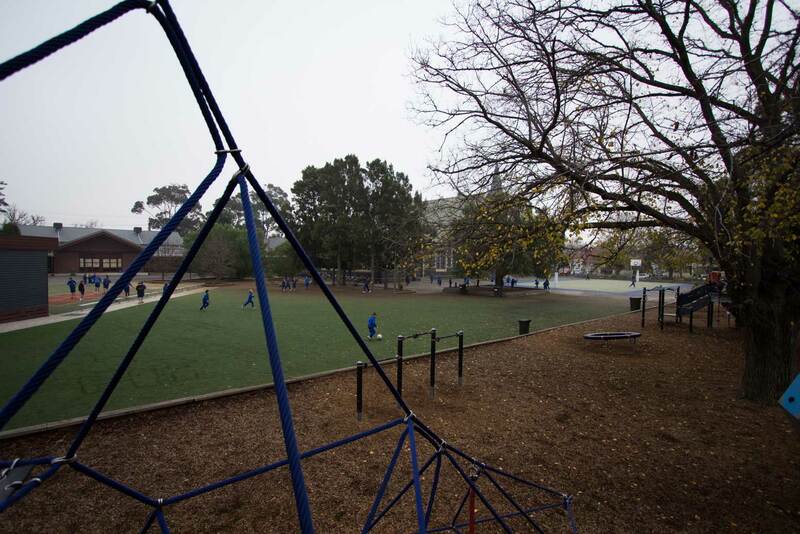 The school grounds at Williamstown, while not expansive, are something we are all very proud of, and an area we are keen to further develop in the coming years. All spaces reflect the true character of the school, whether it be the playing surfaces, the play equipment or the increasingly attractive gardens. Our oldest and most iconic building is the ‘bluestone building’. Commissioned by the Minister for Education at the end of 1876, the building was finished and opened on September 3rd 1878. Stone for the building was readily available in the district, the majority being quarried from the site. The opening was enormously important to the community. Local tradespeople were given a half-holiday and the local schools closed as the community attended the opening ceremony. Military bands entertained the crowds and the Minister of Education attended. Buildings were decorated with flags, and on the adjoining reserve were merry-go-rounds, shooting galleries, as well as lolly and fruit hawkers. The school was considered one of the most stately in the country and a complete model was sent to exhibitions in London and Paris. By the early 1900’s around nine hundred children(!) were attending daily and at the end of 1904 the Minister approved the construction of a junior school building south of the original. Work commenced in 1905 and the building was opened in 1906. This is now known as ‘the red brick building’, its primary feature being a most handsome assembly hall. Our grounds consist of sustainable and waterwise gardens that have largely been designed, landscaped and planted by the students, under the guidance of our gardener and former parent Alison Timms. Alison has done a wonderful job working with students to create interesting and unique spaces, incorporating some of the older and much-loved trees, as well as including quiet areas, nature walks, and vegetable and flower gardens. 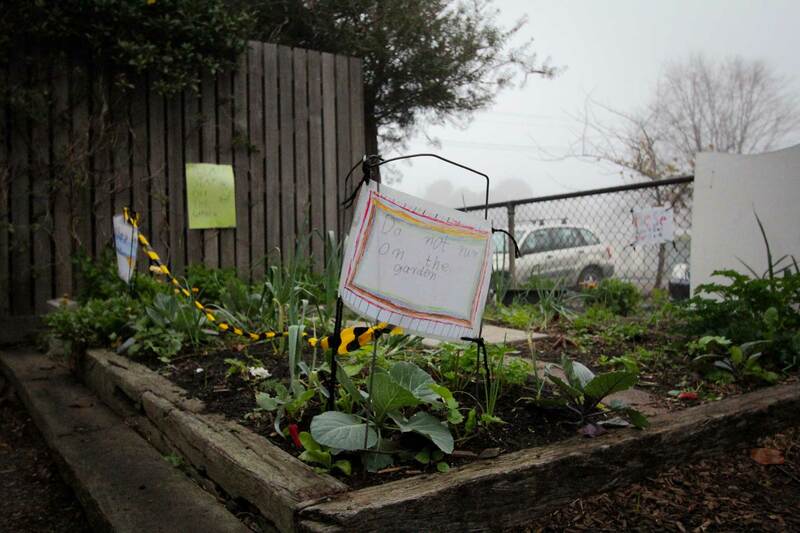 All of the gardens are very different and are all on a similar scale to a suburban garden. The design, landscaping and planting of the gardens show what is possible, even in a small garden and on a very limited budget. Because the gardens are all designed with sustainability in mind they have admirably survived and thrived through some very challenging seasons. Maintaining gardens in schoolgrounds is notoriously difficult because of the ‘heavy traffic’ they must endure, but Alison has managed to do this so there is plenty of open space for play, but shade and protection as well. Over the decades both of these old buildings have had their difficulties, chiefly as a result of the poor sub-soils and drainage. In 1915 the bluestone building underwent major refurbishment, with the northern spire removed and the windows “squared” to improve lighting in the classrooms, in what proved to be a precursor for a series of changes over the years. During the last decade both buildings have undergone major updates returning them to their former glory, while at the same time equipping them for learning in the 21st century. 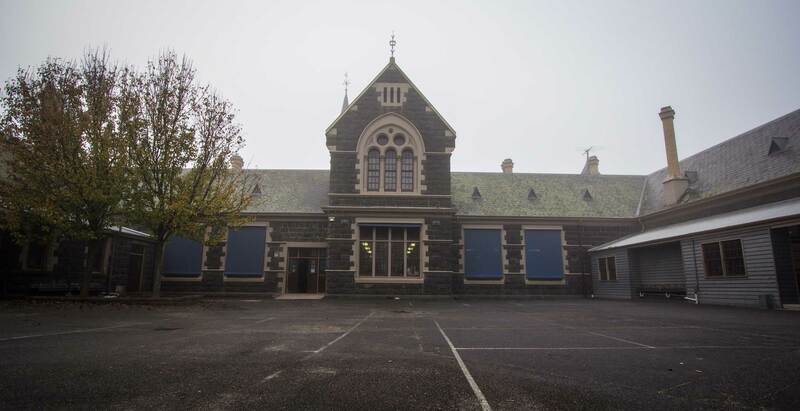 As part of a major capital works program during the 2000s, new art and music rooms were built, along with a library and a hall, the hall being partly funded by the community. The final chapter of the building program was completed in 2011, when a 5\6 gallery was completed utilising and modernising some of the older relocatables. While there is always room for improvement, and maintenance of the older buildings will remain an on-going challenge, we are very proud of our teaching spaces. Most of the play equipment in the school is relatively new and was specifically chosen for the school. Much of the equipment is European designed, of the highest quality, and offers challenging and interesting environments for the students to play on and around. We have designated areas for the various age groups and while the grounds at times seem somewhat small and restrictive, the kids play safely and happily together, respecting each other’s space and games. Playing space is at a premium in the school. Most of the hard surfaces within the school grounds are synthetic turf, meaning the kids have a safe surface all year round. The adjoining oval is also available to the school for Physical Education classes, as well as play at recess and lunch times. This area is chiefly for ball games and team sports. The oval was recently refurbished and is an excellent facility. Students from grade two and above are permitted on the oval. Perhaps best of all, our kids use the limited spaces respectfully: respectful of each other, respectful of other’s games and respectful of the gardens and equipment. To take a walk around our gardens, click here.